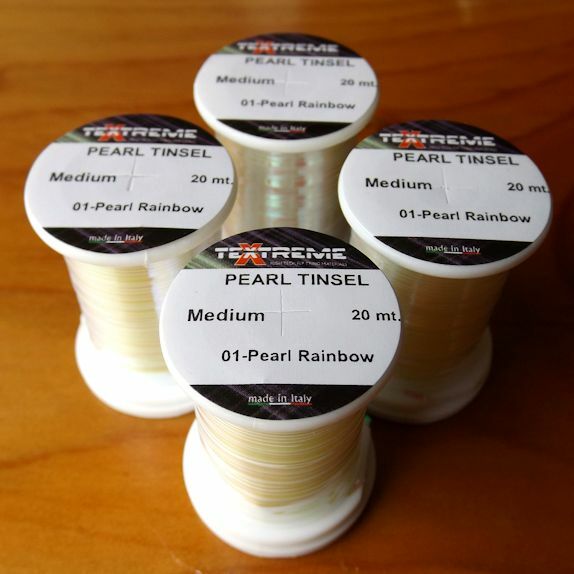 Textreme Medium Pearl Tinsel. 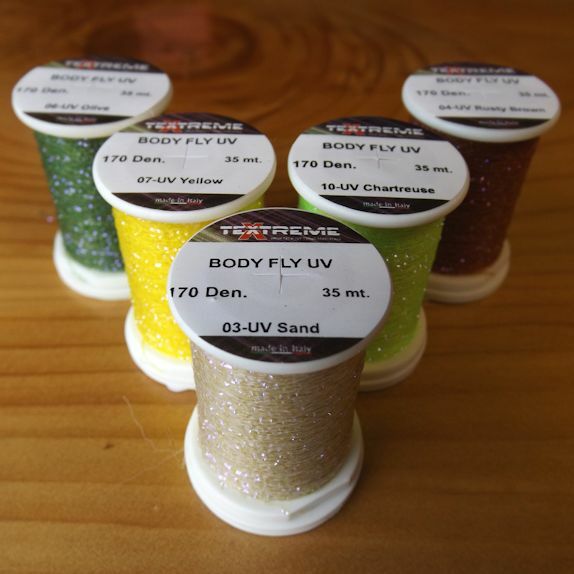 Another great product exclusive to Flybox. 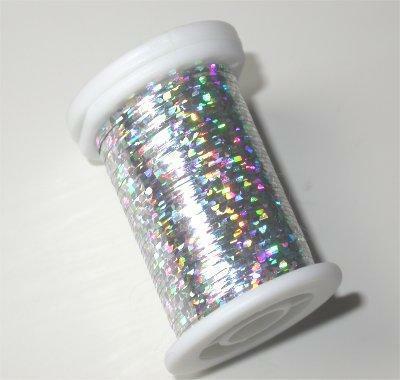 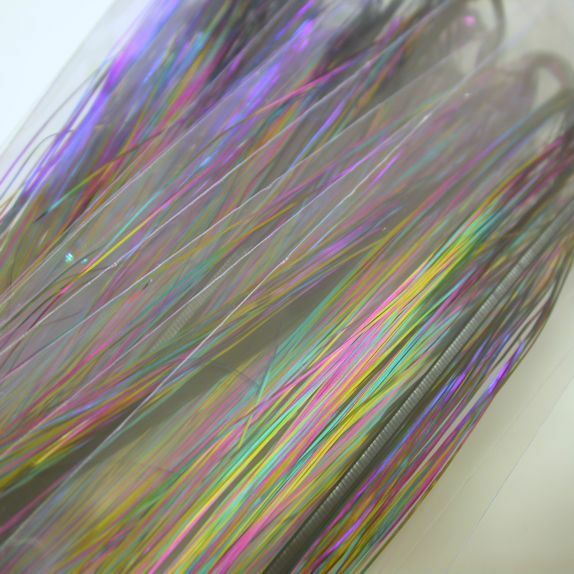 Textreme Medium Pearl Tinsel is the same material as Small Pearl Tinsel but is 1/32″ wide. 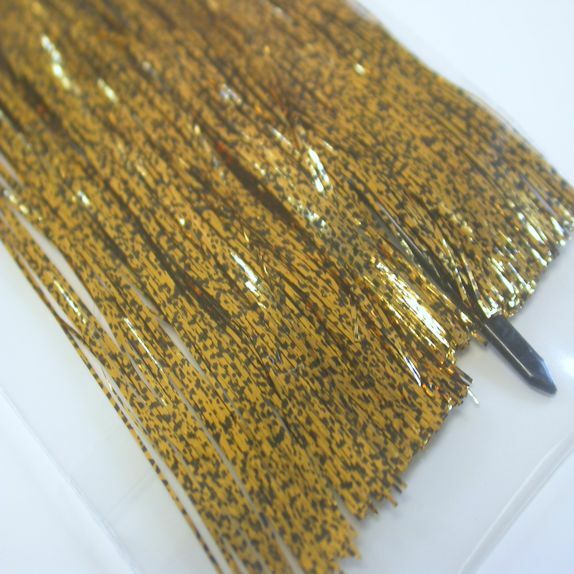 It can be used for ribs, bodies and even tie with it for pearl heads.